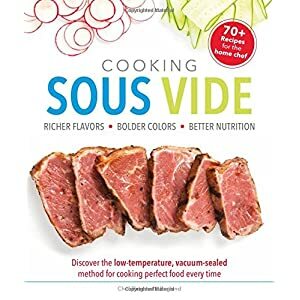 Explore the pages of this book to learn how to properly do sous vide cooking at home and create your own culinary masterpieces every single time, with ease! 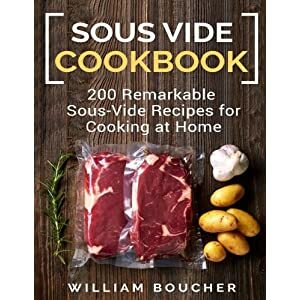 Sous cooking, which was once only available to professionals is no longer an exclusive to them! 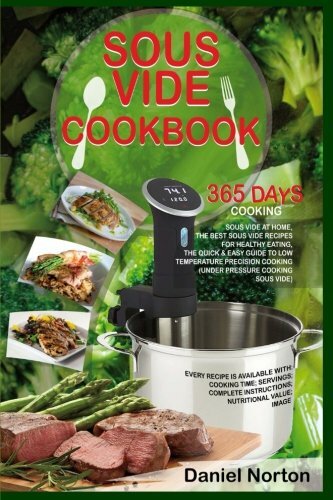 With this Cookbook, you are getting a rare opportunity to master the art of vacuum cooking using immersion cookers! 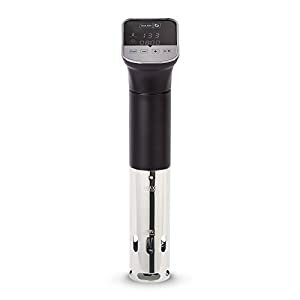 Fully understand the technique of Sous Vide and get to know how you can utilize immersion cookers and vacuum sealed bag while crea the most flawless and perfectly cooked meals in no time, even if you have never cooked before! 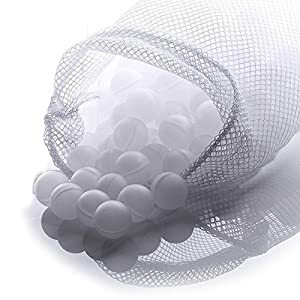 • The perfect way of how to vacuum seal your zip bags without using any expensive equipment through water immersion method! 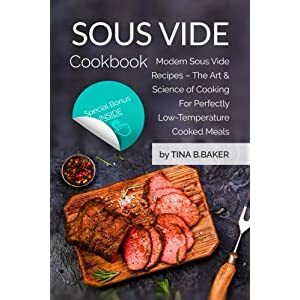 • And of course, the myriad of amazing recipes! 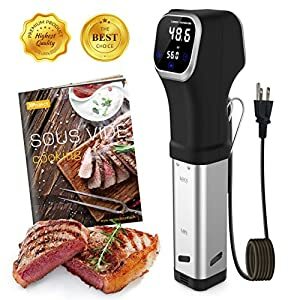 After you have learned all of the secrets of Sous Vide and Vacuum cooking you will never need to worry about burning up your expensive cuts of meat or Over/Under cooking them. 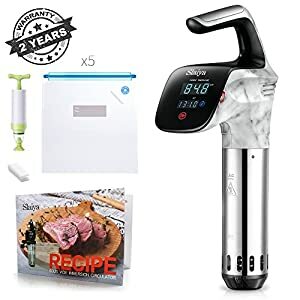 furthermore, precise controls and timing is essential, there will be nothing that will stop you from getting your meal to that perfect, mouth-watering doneness. 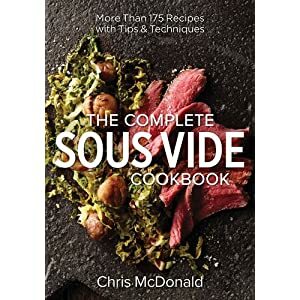 This book has been designed to be a definite guide to let you in on the world of Sous Vide. In conclusion There is literally no need to give any second thoughts! The longer you wait, the more you are missing out on something truly amazing! 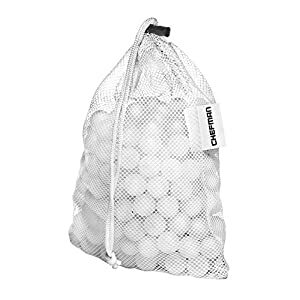 Don’t waste any time! 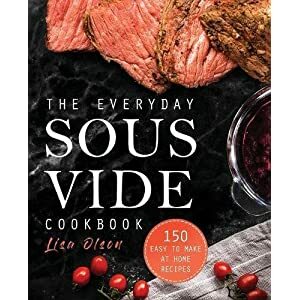 Get this book through your PC, Mac, Tablet or Smartphone and start making that “Perfect Meal”, every single time!